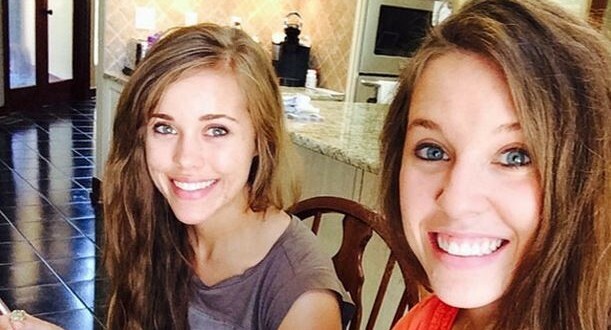 “In a new teaser for their upcoming TLC special ‘Jill and Jessa: Counting On’, the sisters tearfully address their family’s recent hardships.” Oh, brother. 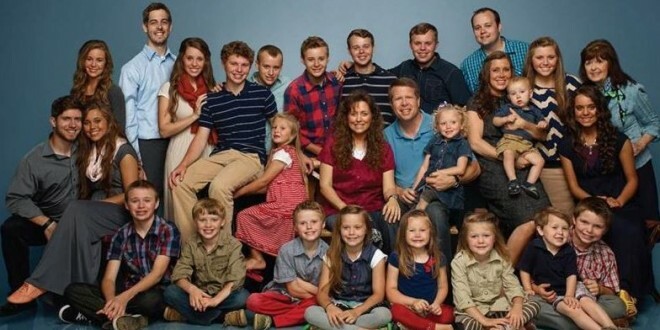 Literally. 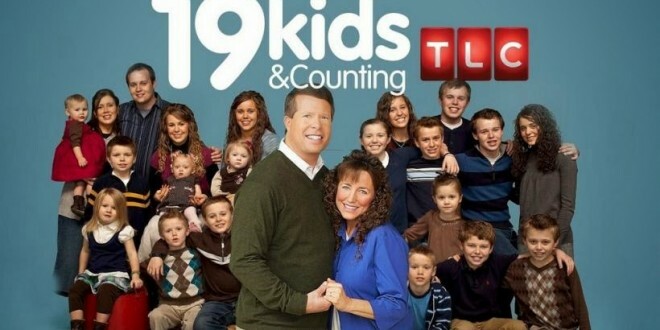 Watch below. 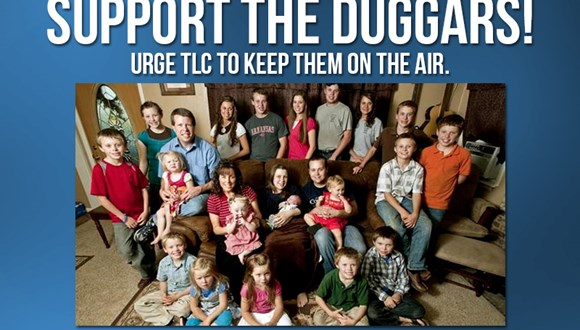 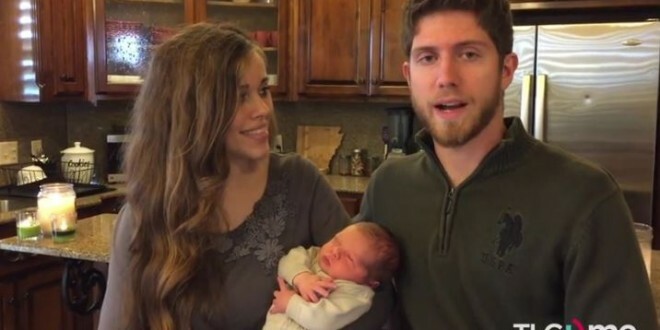 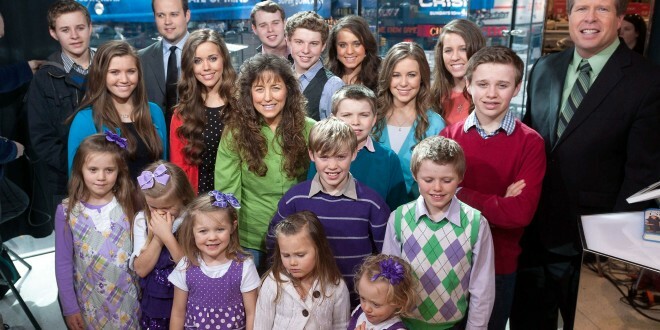 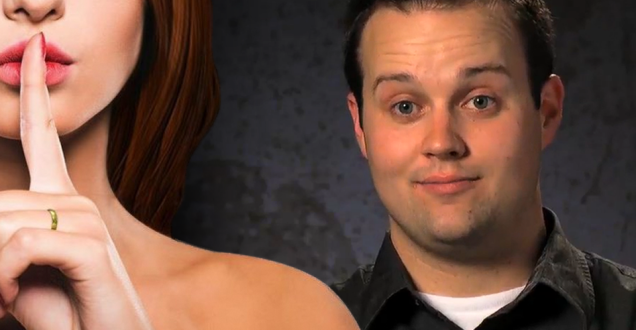 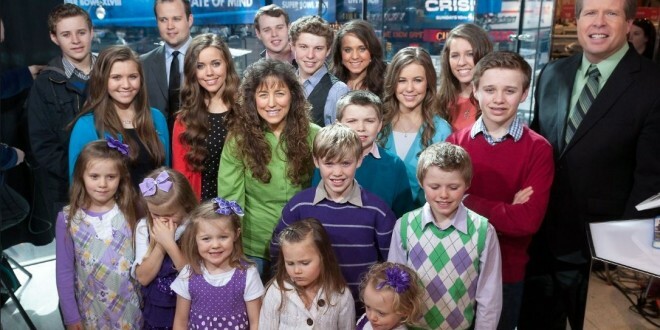 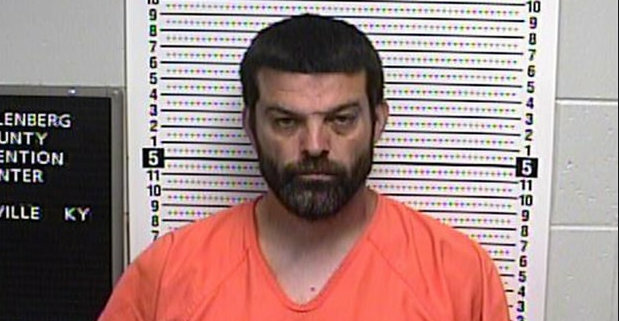 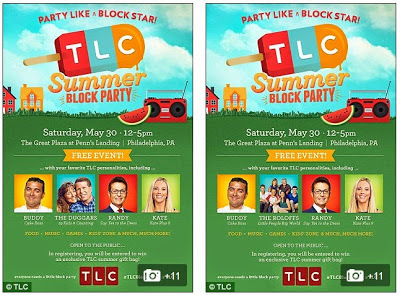 Human Rights Campaign: Does TLC Know How Hateful The Duggars Really Are?